We finally have some good news for all those wanting to know if Maruti Suzuki will bring the Jimny to India. Well, we have been told by sources from Suzuki outside of India that the long overdue new generation Jimny will likely be made in India by Maruti Suzuki - for local as well as export markets. 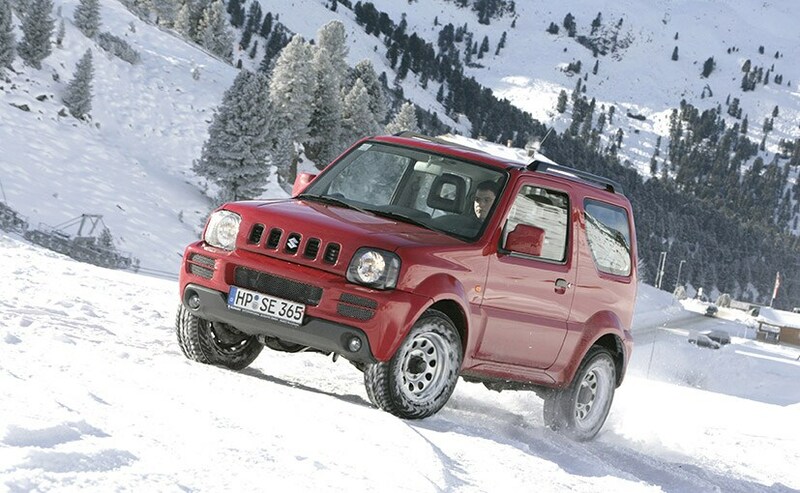 The Suzuki Jimny built its reputation on the back of popularity that came from 3 attributes: It had the convenience of a hatchback, the versatility of an SUV and the attitude of a little coupe! The Jimny already has a lineage that spans over 4 decades and we have been introduced to the 2nd generation avatar - that was called Gypsy here - although the one that came here was an extended wheelbase version of the global model, which was a lot more compact. 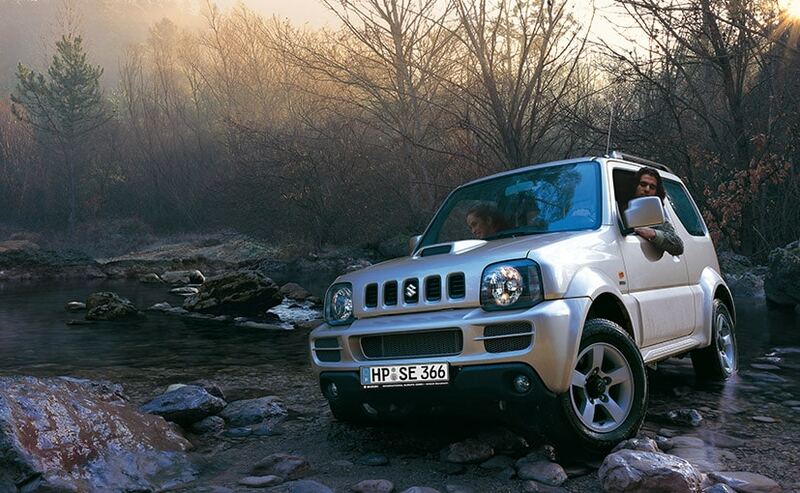 If we were to refresh your memory, you may recall the Jimny from the time the car was shown at the 2002 Delhi Auto Expo. And you will certainly know it a lot better now that Suzuki is considering making India the manufacturing base for a much needed 4th generation Jimny, that's set to debut globally in 2017. Considering that the car is likely to be made in India, we can be certain that India too will get the 4th generation of the Jimny. The 4th generation of the SUV is long overdue and there is a healthy demand for such a vehicle from European dealers who have been pressuring Suzuki for some time now for a replacement. The new-gen Jimny will share its platform with the Baleno/Ignis and will be made at Suzuki's Gujarat plant that begins production in early 2017. Suzuki will look to cater to markets in South East Asia, Europe (United Kingdom, France, Germany in particular) and possibly Brazil. So, yes the Jimny will be exported out of India to these markets. It may also be sold in Japan subsequently. 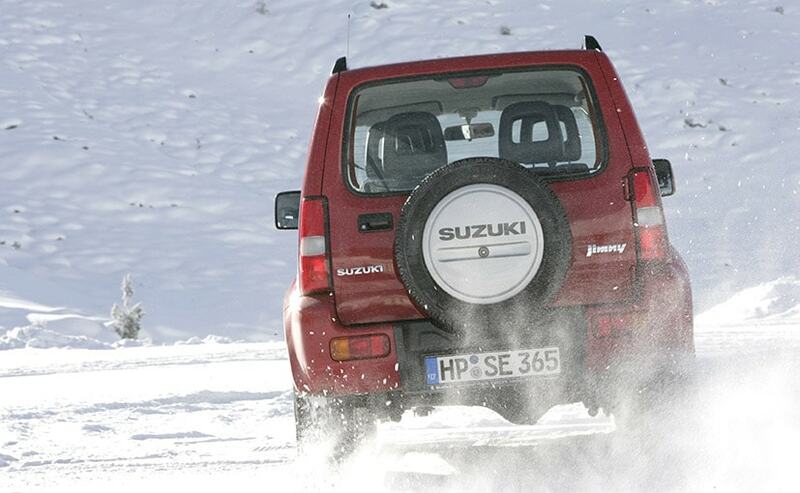 The Jimny has been an important product for Suzuki in some key markets, and its dealers worldwide have been demanding a new model for some time now. But as we said earlier, it has a legacy and Suzuki will need to keep true to this with the next-gen. The legacy dates back to 1970 when the first Light Jeep model (LJ10) was introduced into the market. In fact, the first gen itself had an 11-year stint, and then the second gen sold from 1981 to 1998! 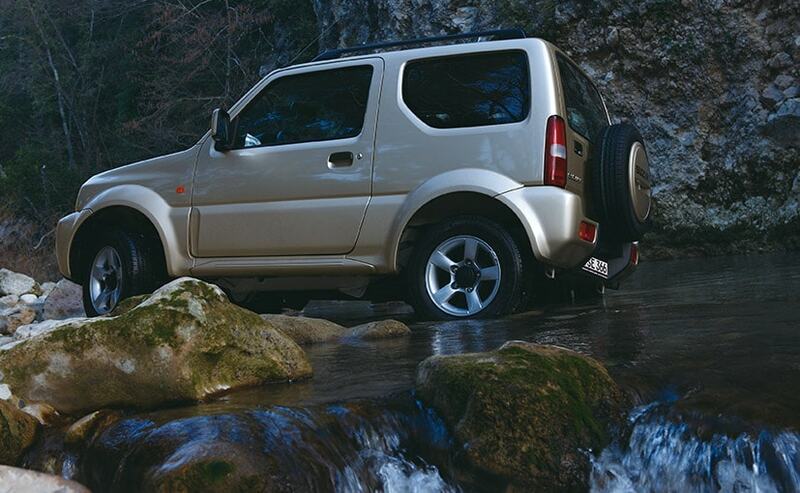 In its third generation, the Jimny has had several tweaks but it's still going strong. There have been some modifications and engine changes but the complete model overhaul will happen sometime soon. In the past there have been plenty of rumours about the 3rd gen coming to India. In fact even at the 2012 expo, Maruti Suzuki got everyone's hopes up by teasing a front grille of what appeared to be the Jimny, but turned out to be the XA Alpha concept (that finally made production as the Vitara Brezza only this year). The new-gen Jimny is expected to come with the same 4X4 system as the upcoming Ignis as standard. On the engine front it will use the 1.0-litre boosterjet as standard (which we will first get to see on the Baleno RS, besides the Ignis). For those wanting a diesel, well there might not be one, but a more powerful 1.4-litre boosterjet variant is also on the cards - possibly with a new automatic gearbox. 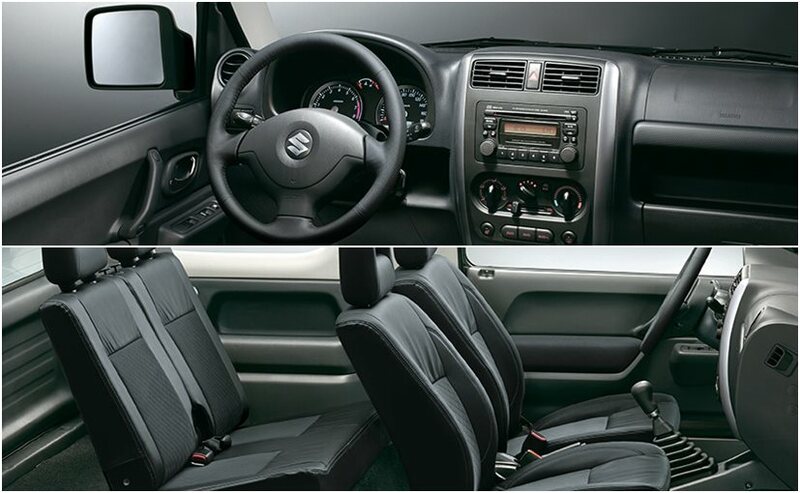 All you would care about is whether or not any of this makes its way into Maruti showrooms, right? In all likelihood the answer is yes, though it is likely to be sold in India only as a BSVI model. It might also drop the name Jimny in India and adopt 'Samurai' or possibly revive the 'Gypsy' nametag to capitalize on the latter's cult following in the country. The Jimny coming to India is likely to be a 4-door extended wheelbase version - which will still likely remain a sub-compact SUV. The same version is expected to make its way to Brazil and Indonesia. The standard export version though, is expected to have a shorter wheelbase and 2 doors - in line with the current 3rd gen car. Would buyers be interested in such a car in India though? We had asked this question on social media and got some interesting responses! While some like Jaskirat Bawa sad that it was high time the car came to India and it's five years too late, others like Roy Sankar thought that the Jimny was the perfect replacement for the Gypsy. Then again, there were those like Gokula Krishnan who compared the looks of the Jimny to the Premier Rio and many others like Harsh Mittal, who said that it was an out-dated car. Mind you, the next generation will not be an out-dated one for sure but most of the people seem interested in a small wheelbase 4X4. And going by their reaction, Maruti Suzuki should certainly think about launching it in India.